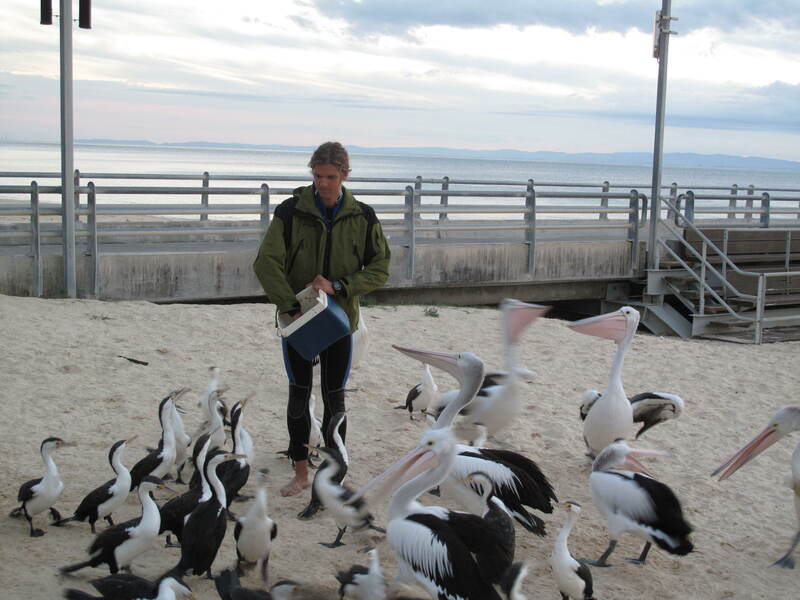 Tangalooma Wild Dolphin Resort is a magical island place. 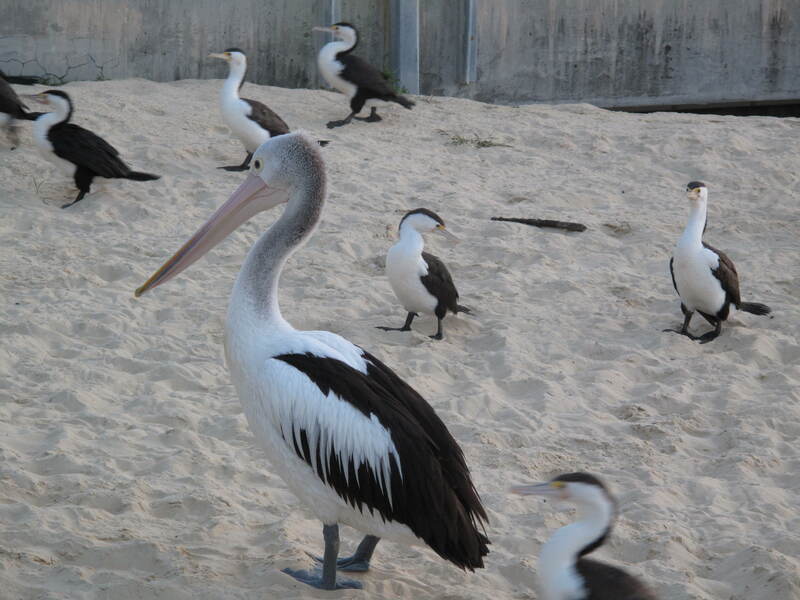 The resort is situated on Moreton Island, about 70 minutes by boat from Brisbane. The majority of the island (98%) is National Park, though it had been a whaling station between 1952 and 1962. 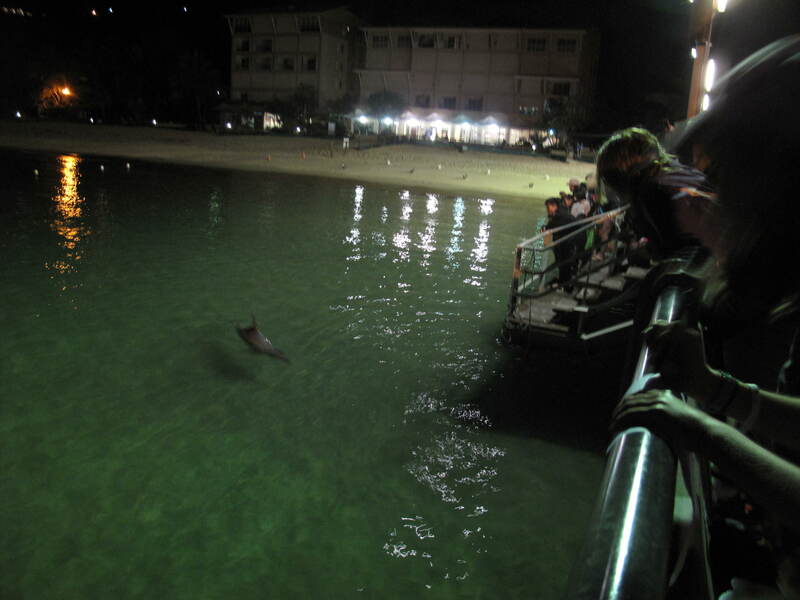 The resort is well known for its wild dolphins which come in every evening to be feed by visitors. Another major feature is the Tangalooma wrecks, 15 vessels that were deliberately sunk to create a dive and snorkel site. For some great photos of those, go here. 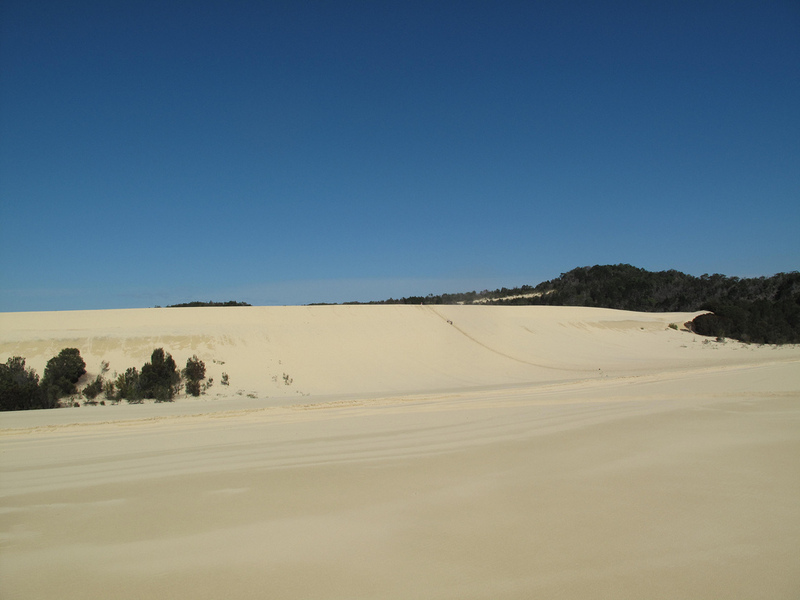 Oh, and how could I forget sand tobogganing!? A long walk up and a few very fast seconds coming down. Note to self…wear the goggles when they offer them next time! 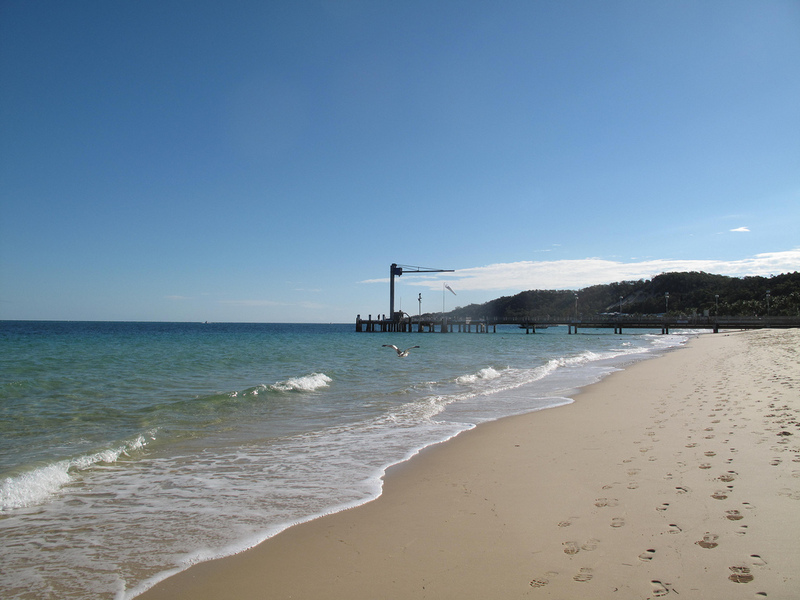 This entry was posted in Australia, Hotels, Museums, Parks, Queensland and tagged beach, dolphins, enviromental, feeding, sand toboganning, Sippy Downs, Tangalooma Resort, Tangalooma Wrecks, whaling on August 2, 2013 by admin.